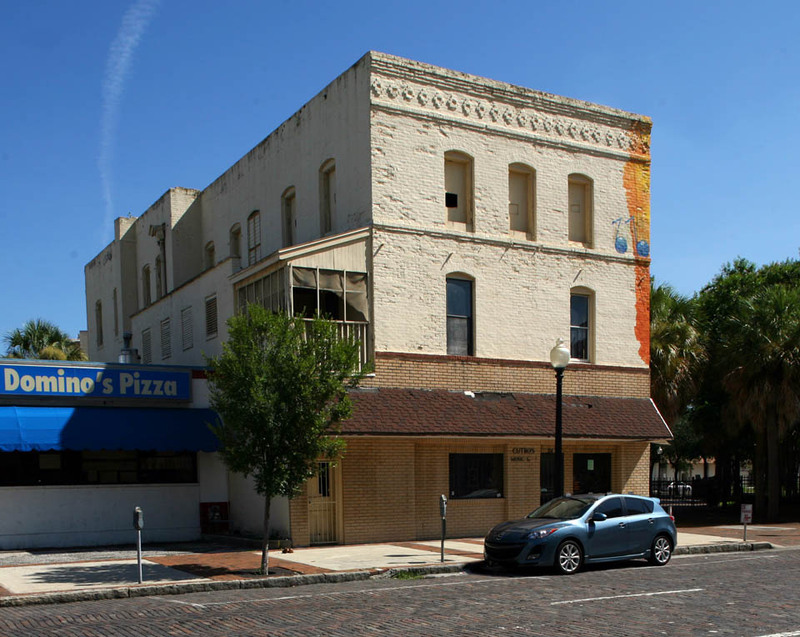 Delivery trucks are parked in front of Worthingstun’s Bakery and Allen Hotel on Tyler Street. Notice the signs advertising homemade bread. It is my understanding that in 1925, Wonder Bread was the first company to mass produce sliced bread. 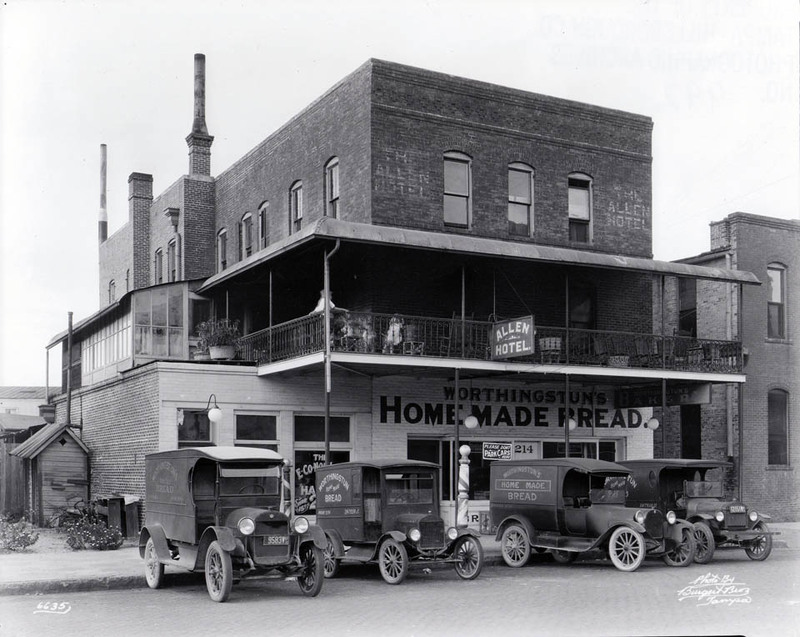 Since this photo was taken in 1921, wouldn’t that mean that all bread was homemade?